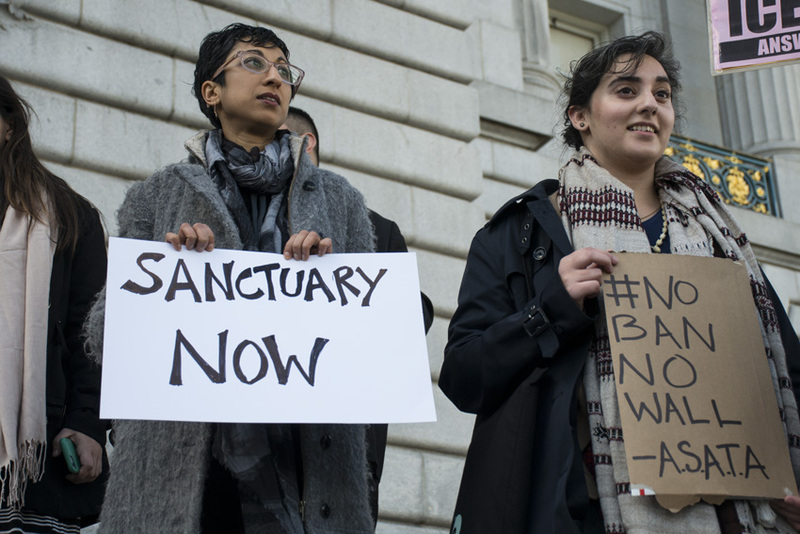 When federal officials announced the end of the Deferred Action for Childhood Arrivals program, commonly known as DACA, they did leave room for some limited renewals for eligible recipients. This Saturday, the San Francisco Office of Civic Engagement and Immigrant Affairs will host a renewal workshop at Mission High School, and is even offering to pay applicants’ $495 renewal fees. Though the event notice for the free workshop cautions that fee assistance will be on a “first-come, first-served basis,” the San Francisco Chronicle reports that the city hasn’t put a limit on how many application fees it will shell out for. Volunteers with an understanding of immigration law are still needed to help things go smoothly — the city is seeking volunteers who are staff or lawyers at immigration-attorney offices or who are accredited by the Board of Immigration Appeals. Qualified volunteers can find more information about how to sign up here. Renewal candidates are eligible if their work authorization expires between Sept. 5, 2017, and March 5, 2018. Applicants should bring their work authorization card, social security card, copies of prior DACA applications, a state ID or driver’s license, passport or travel documents and certified court dispositions of any arrests. Other information about resources available to immigrants will also be provided at the workshop.